"Wow! 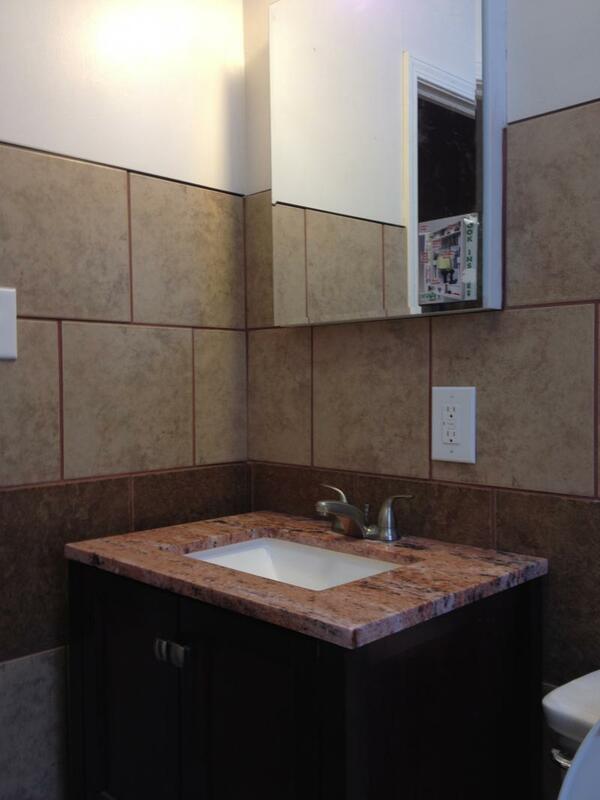 The bathroom remodel turned out great! "Great job on our kitchen island pendant lighting installation!"